Becoming a resident for the iconic Tribal Sessions at Sankeys in Manchester at 19 was just the beginning of Jozef K's career. Joining Sankeys ..
Matoma is an artist with a storybook rise, and this week has hit a career milestone. The Norwegian producer and DJ notoriously came to fame ..
Hervé has made his career about making house music – specifically, jackin', bass and disco house music. He launched his label, Cheap ..
After releasing their third album at the end of 2016, Everything Is My Family, indie electronic band Crystal Fighters have continued pushing .. While Mariah Carey's "All I Want for Christmas Is You" will remain the most played and appreciated modern holiday track of all time, we can't ..
Straying far from the cookie cutter standard, San Holo emerges as an artist grinding to create innovation and indelibility in his craft. 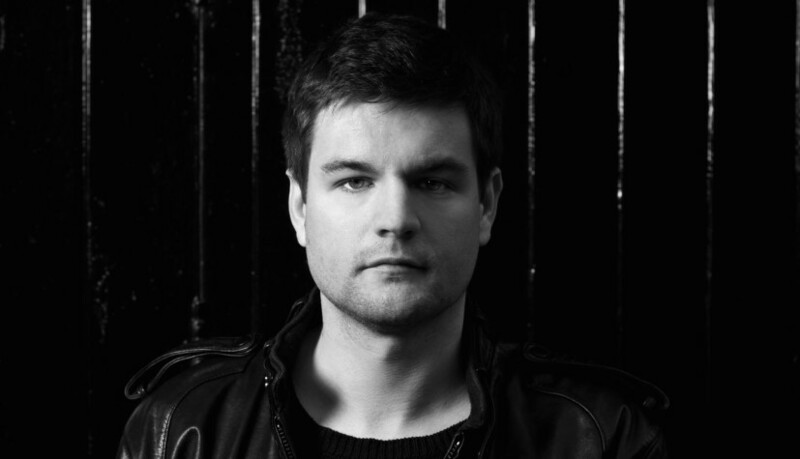 ..
Graeme Shepherd is an artist who has been working on his craft as a DJ and producer since his debut in 2010 with his debut album as Grum, ..
Swedish DJ, producer and international superstar Steve Angello has a wall of accomplishments rarely seen in the dance music world: a solid .. If you live in New York City or are a fan of its music scene, you might have heard of BangOn! 's now infamous parties. With beginnings in more .. This might be the widest reaching cross-industry collaboration we've covered in the past year. It's the product of Karen Ruimy, one of Europe's ..